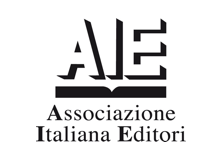 What does the current Italian publishing industry look like? This article was first published in January 2015. As part of our international Publishing Industry Insights series, we will continue to offer our readers an exclusive insider’s view into the publishing scenes of various countries. The series was first started by Babette Dunkelgrün, who has moved on to pursue other projects, and is now managed by our new guest contributor Giulia Trentacosti. Starting this month the series will focus on our co-agents, who will provide us with a snapshot of their specialty markets. In the wake of our recent article on the Rome Book fair, we decided to start off with Italy. 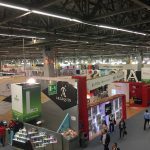 We invited Ella Sher, who represents our titles in Italy (as well as in Portugal), to share her impressions of Italy’s current publishing scene. -5.1% price drop on printed books; -20.8% on e-books. Judging by these figures, it looks like the Italian market is going through a tough time due to the economic crisis, but also to a worrisome decrease in the readership. The only positive notes are the numbers of foreign rights sales and exported books. As confirmed by Ella Sher later on, traditional bookshops are losing their market share and are struggling to cope with online retailers such as Amazon. But as they say, every cloud has a silver lining, and in fact this crisis has favoured changes that were necessary thus contributing to reshaping the industry. 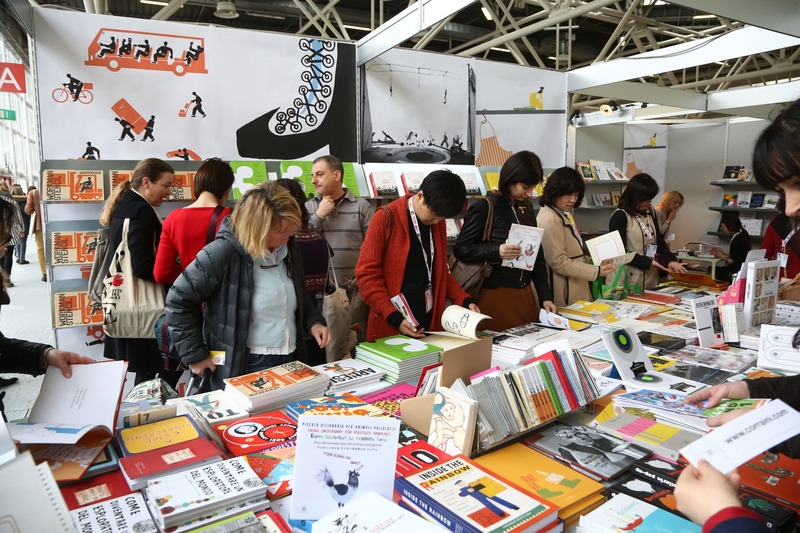 Italian publishers have been stimulated to develop new alternatives to increase their international presence, to streamline their distribution and warehousing system as well as to hone the production process. To have an idea of what might come next, let us have a look at the picture outlined by our Italian co-agent Ella Sher. Giulia: Would you say that there are more small/medium-sized independent publishing houses or big conglomerates operating in Italy? Ella: There are certainly some big conglomerates that are occupying most of the publishing market, but small and medium independent publishing houses are there too, fighting and doing their job wonderfully. They are definitely a strong and very important part of the business. Giulia: Is the market concentrating on a specific genre at the moment? What is the most exported genre? Ella: Crime fiction (the so-called “gialli”), biographies and commercial fiction seem to be the strongest genres on which publishers feel they should focus. But I wouldn’t say there is a specific genre. It all depends on the book and the publishing house. I would say that among the most exported genres, there is (as there has always been) the afore-mentioned “giallo” of which Andrea Camilleri’s titles are a great example. Much more commercial crime fiction titles are also sold internationally. Yet we also have such welcome surprises as the enormous success of the magnificent Elena Ferrante, who has been compared to Proust, Javier Marías, Karl Ove Knausgard—just to name a few—a gem and a wonderful literary story teller. Giulia: What is the role of literary agents in Italy? Would you say that they have the same importance as in the Anglophone context (especially the US and the UK)? 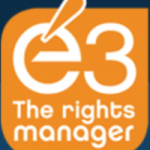 Ella: They’re becoming increasingly important. 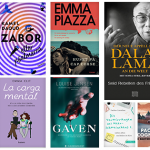 A lot of books that are published in Italy come from the Anglophone world, which means they land in Italy through agencies based in the UK or US, or through an Italian co-agent. What’s more, a lot of small and medium-sized agencies underwent a boom during the last few years, which is a sign of the importance of the agent as one of the fundamental actors in the publishing game. The Bologna Children’s Book Fair is the world’s leading international fair for children’s publishing. Giulia: To what degree does the government support the industry, e.g. by means of subsidies/fixed book price/lower VAT on physical and/or e-books? Ella: The VAT on physical books is 4%, while until very recently VAT on e-books was 22%. As you can imagine, this made things quite complicated in terms of promoting and developing the digital market. Luckily, in December 2014 the VAT was lowered to 4% on e-books too, and hopefully this will be an opportunity for the digital market to grow further. The so-called “Legge Levi” (Levi Act) forbids to sell books with a discount higher than 15%, apart from special occasions and just once a year for each publisher. Regarding subsidies, every region has specific grants that can be requested. Giulia: How successful is Amazon in Italy? And more generally, what is the current situation of independent bookshops as compared to big chains? Ella: Amazon is having a huge success in Italy, exactly like in the rest of the world. And it is growing every day. Booksellers are not happy, of course. How can they be?! For every new bookstore opening, two are closing down. Many of the big chains are going through a crisis. The FNAC has shut down its stores. The panorama is not quite amusing, to be honest. But, as always in hard times, small and independent bookstores are fighting to be there and to offer a truly interesting, personalised and ever-improving service to readers. P.S. A recent survey conducted by AllBrain and presented at the 2015 Digital Book World Conference in New York estimates a growth of 30-40% for the digital market in 2015. This study provides an overview of the main market trends (past and future) and underlines Italy’s positive attitude toward digital devices (especially smartphones) and online retailing (source: Publishing Perspectives). The full results of the survey can be downloaded here.